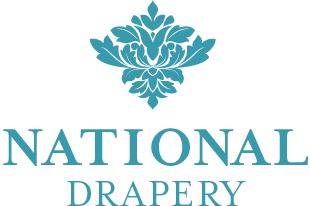 National Drapery is a full-service custom drapery company specializing in signature drapery, advanced shading systems, fine quality upholstery and design. At National Drapery every aspect of custom drapery, shading and upholstery process is diligently managed. From creative consultation, in-home on location visits, final measurements and specs, production and quality reviews to on site installation. We partner with independent designers, design firms and architects to work on residential as well as commercial interiors. A dry cleaning service is available to ensure that your draperies and upholstery maintain a fresh and updated look. Request a free at-home appointment or a call with an interior designer, visit our showroom or call with your window measurements. 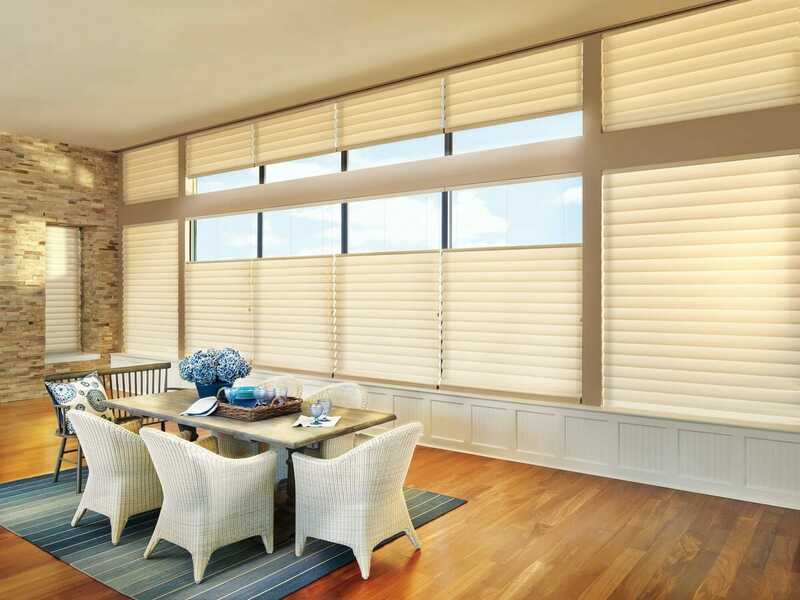 Choose from a variety of fabrics, pleats, finishes and options, including hardware or automation. Based on your measurements, fabric selection and options our designers will provide you with an estimate. Once your order is placed our Toronto-based workroom will craft your custom drapes and shades. Once complete, an installation appointment will be booked.